Moms may have the best job in the world, but being a mother is also one of the hardest jobs. There is hardly a task that doesn’t fall under being a mom; after all, raising little human beings to be mature, independent, and respectful adults is no simple feat! So it’s understandable that moms need some time away—a mommy “time out”—regularly. Yet, too often, moms feel guilty about giving themselves the care they need. Without it, however, they may quickly become run down, irritable, and ready to snap in the blink of an eye. 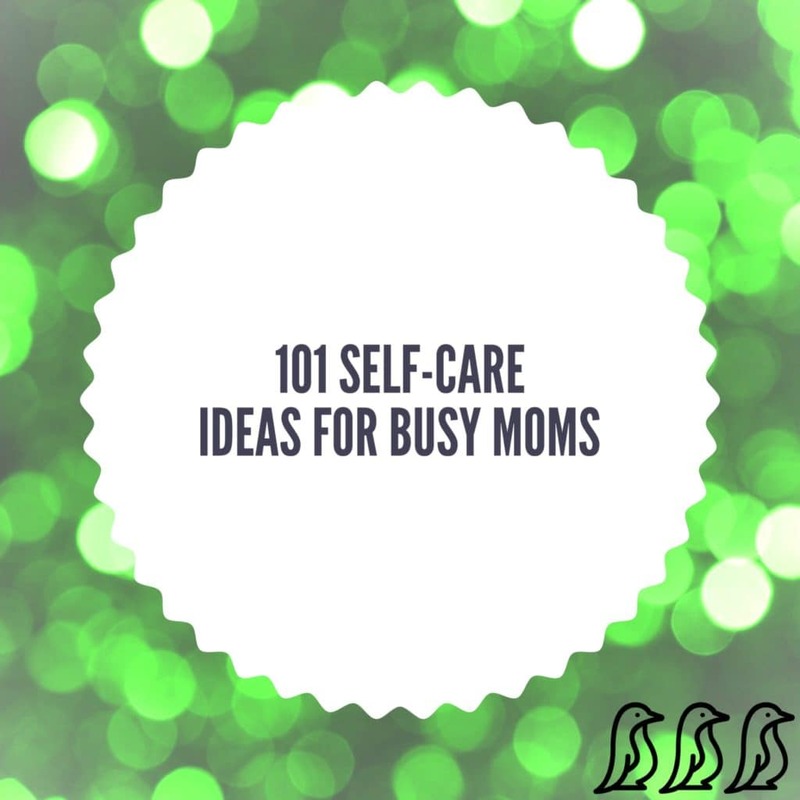 Moms need to see the value in taking time for themselves. And husbands should also understand that when Mom gets some time to herself, she is reenergized and reset, ready to take on the next challenge. Sit by a body of water (a creek, a lake, the ocean) and be still. Take a fitness, crafting, or artistic class. Go for a drive with no destination in mind. Take a weekend away—by yourself or with your girlfriends. Daydream about your dream house. Go out for lunch with a friend. Take an extra long shower. Buy that special item that you normally wouldn’t buy for yourself. Write a love letter to your sweetheart. Sing in the car. REALLY LOUD! Host a game night at your house (adults only). Have some tea or wine. Clear your schedule for the day to rest. Spend time with an elderly family member. Write a list of things you’ve accomplished and look at it when you’re feeling discouraged. Relax as you color in an inspirational coloring book. Eat something healthy that will give you energy. Have a bonfire (or sit by the fireplace). Explore a new town or city. Get a manicure or pedicure (or both). Schedule at least 10 minutes of “me” time daily. Go on a date with someone you love. 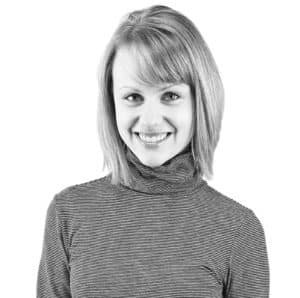 Hire someone else to do one of your unfinished projects. Go to a café, have a coffee, and people watch. Take an online class or course. Create a mom-only space in your home. Join a local club or support group. Dress up in that special outfit you’ve been saving. Lay on your back in the grass and watch the sky. Eat a home-cooked meal (that someone else made). Look at pictures of yourself when you were a child and reminisce. Snuggle under a warm blanket. Delegate some of your tasks to others. Enjoy time with a pet. Go with the flow on something you’d normally challenge. Watch some videos of puppies or kittens or equally cute things. Say “No” to something you really don’t want to do anyway. Take a personal day and use it just for yourself. Envision your best self and take steps to become that person. Plan a fun event for yourself, your family, or your best friend! Buy a magazine and read it in bed (in your PJ’s). Make an ice cream sundae with your favorite toppings. Watch some home movies of yourself and your family. Only look at the top 3 items on your to-do list at one time to avoid feeling overwhelmed. Stop thinking negatively (or talking about yourself negatively). Declutter a space in your home that you’ve been ignoring. Binge watch one of your favorite shows. Make a priority list and adjust your daily tasks accordingly. Ignore doubts that you’re a great mom. Moms take care of everyone else without thinking much at all of themselves. 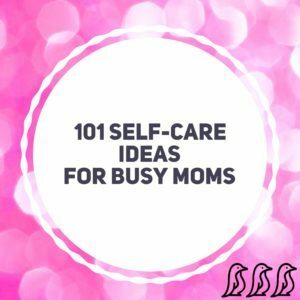 Schedule time for self-care so that you can be the best mom you can be!